and it's not as bad as said vegan might expect. A recent message from a reader reminded me of one of the questions I have before visiting any new city: can I shop and cook for myself easily there? 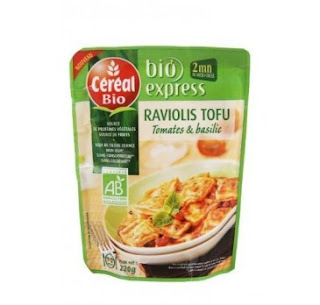 In Paris, vegan food shopping is surprisingly easy. In addition to all the wonderful street markets, independent grocers, 'ethnic' food shops, and organic shops (posts to come! 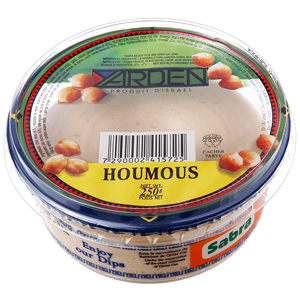 ), even a basic supermarket can meet many of your oh-so-tricky vegan shopping needs. 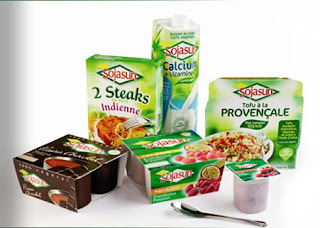 A very useful fact is that anything made by Sojasun is sure to be vegan. I wrote to them a while ago to ask about the sources for the calcium, vitamin D etc. in their products, and everything is vegan, so knock yourself out. The 'ready-meal' type things available in larger supermarkets are overpriced, but the veggie burgers and yoghurts are rather nice and not too dear. 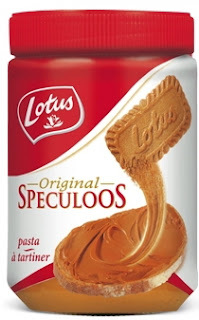 Oh, and if you're in a French supermarket, you will definitely need to buy some Speculoos spread. It's life changing.